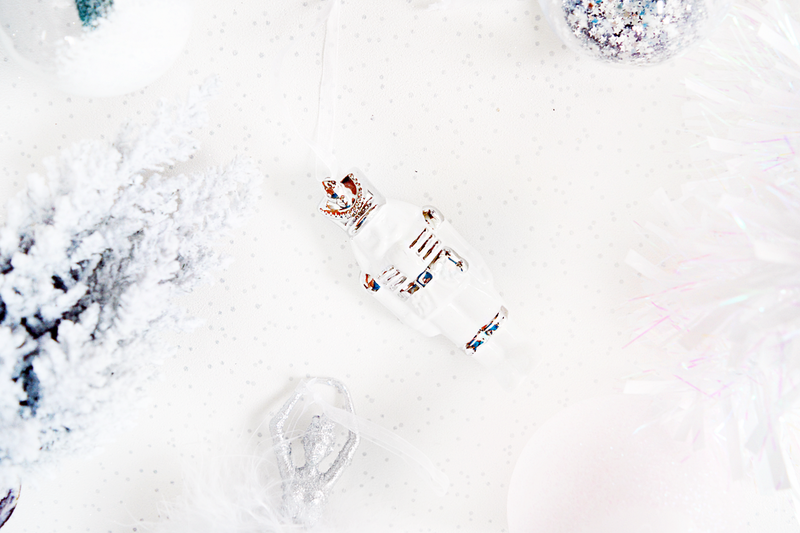 If there’s one thing that gets me in the Christmassy mood, it’s Christmas decorations. 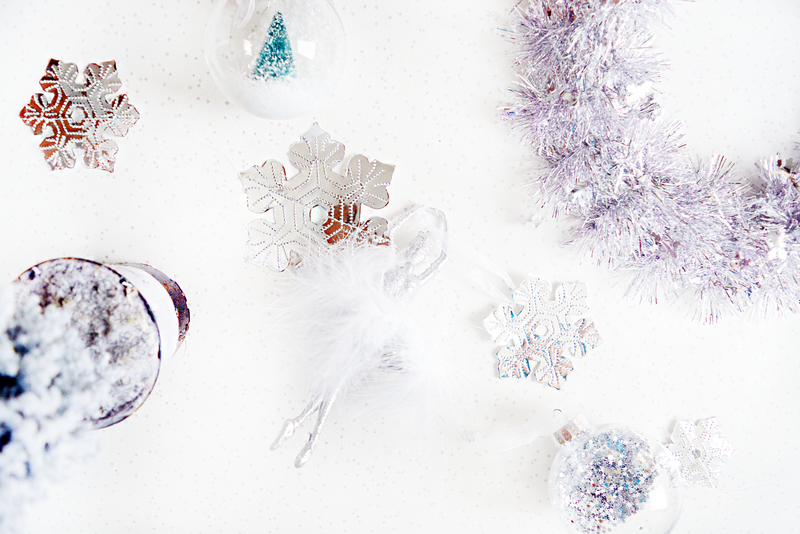 I wait all year for December, when it's acceptable to fill your home with glitter, snowflakes and all things magical. I often find myself swooning over the John Lewis Christmas decor displays but sigh, as a student it’s all a little bit out of my budget. So, I went on a hunt to find some cheap and cheerful decorations and boy did I find some good 'uns...hold onto your Christmas hats folks it’s about to get festive. Firstly I stopped by Matalan. 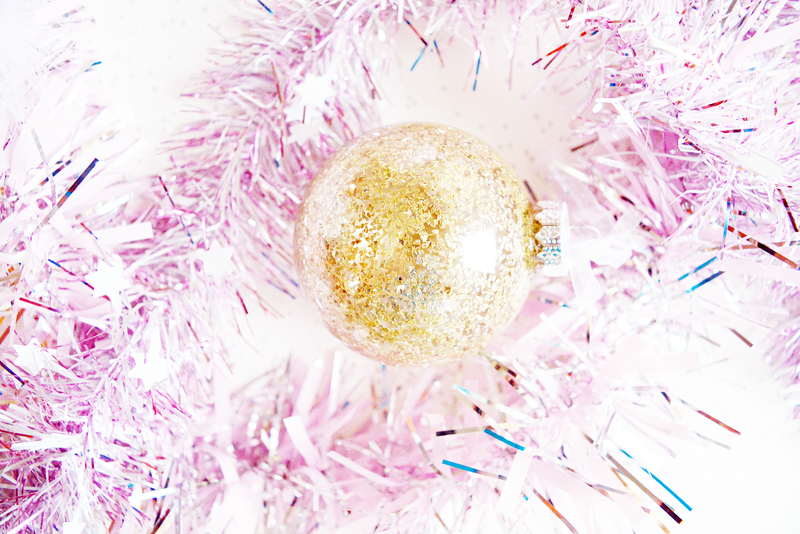 As you may have seen from my Instagram (follow me HERE) I have been loving their pink Christmas decorations. I fully intended to buy everything in the range but with each decoration costing £3 it was certainly going to add up. Sigh. Broke girl problems? I went for just one decoration, an adorable white nutcracker. I turned my attentions to more budget friendly stores and the first place that sprung to mind was Wilko. Every year they have an amazing selection of decs to suit your style and needs. The gold & copper range was very tempting but I stuck with a theme of white, pink & silver with hints of gold here and there. 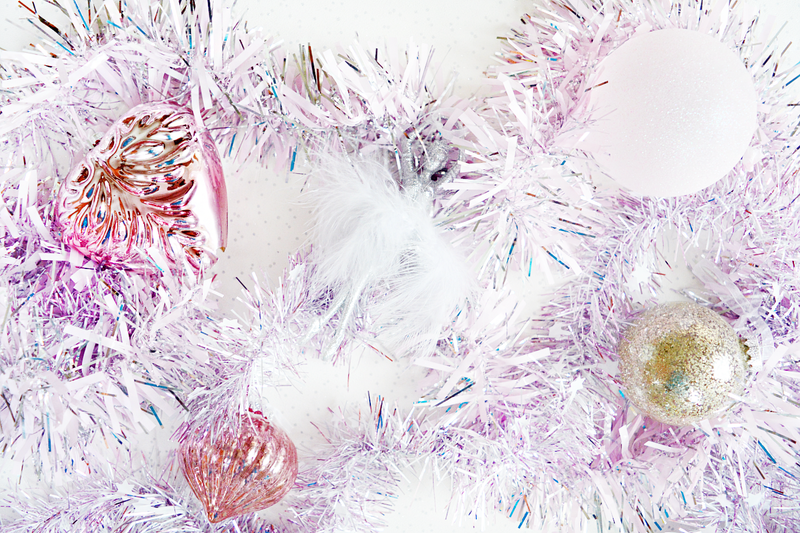 I snapped up the cutest pink & white tinsel for £1 each, and some uh-mazing baubles (£1.50-£2 each). 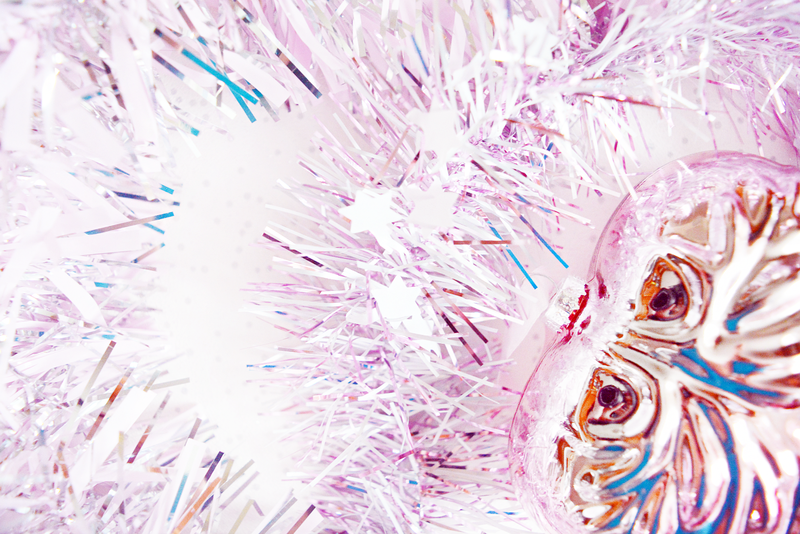 My faves are the star sequin filled one and the one with the mini tree! I also got some silver snowflakes for my wall and white ones for my window. Next up, a place I’d never really thought of before, Poundland. Now, now Poundland snobs don’t turn your nose up at me here because Poundland have some incredible festive things this year. First off was a pink heart bauble which is pretty much an exact dupe for one I saw in Matalan (and less than half the price - bargain!). 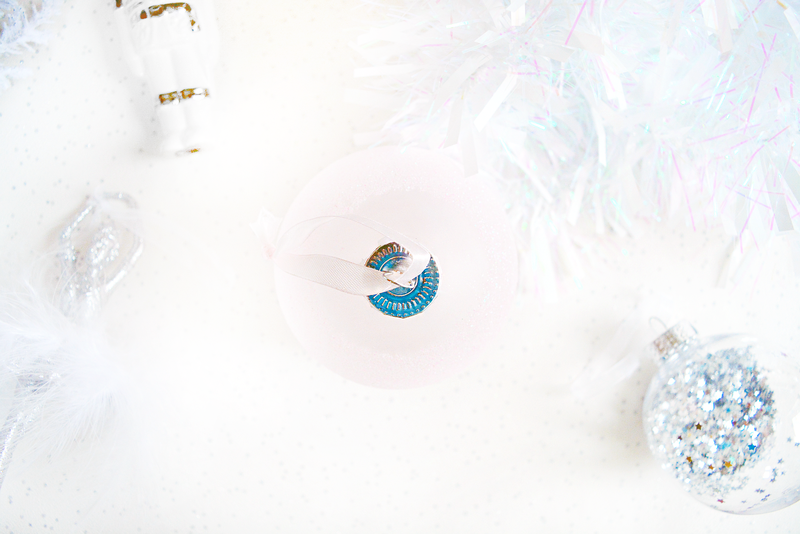 I went for the “enchanted” pink tinsel with little snowflakes, a matching wreath, a mini snow Christmas tree and a white & pink frosted bauble. Their whole enchanted range had my heart a flutter. Lastly is possibly my favourite find (and the most expensive). I couldn’t resist the beautiful, glittery, silver ballerina with a white, fluffy, feather tutu from Tesco. It just looked so magical and I knew I had to have her. I can’t remember exactly how much she cost but she was worth every penny! I’m really happy with my buys and would definitely recommend stopping by Wilko and Poundland if you want some Christmas bargains this year! What is your Christmas decoration theme this year? These are so gorgeous! All of our tree decorations in my student flat are from Poundland - you can't go wrong there really with everything being so cheap. 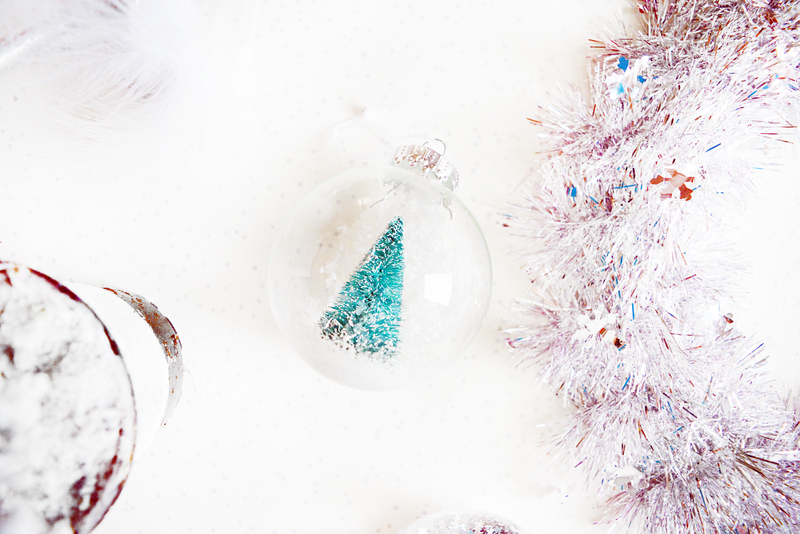 I absolutely love the bauble with the little tree inside, it's so quirky and cute! I found some gorgeous ones in John Lewis when I went a few weeks ago, but alas at £6 a bauble I can't afford to decorate a whole tree. Right!? £6 for a bauble is crazy lol. They do have some beautiful decorations but honestly, Poundland have some stunning pieces and you really cannot argue with their prices. I'm half tempted to go back for more!